As kids we were sometimes told to reach for the stars. For many of us, being an astronaut was a childhood dream or ambition. But few manage to hang on to that dream like our special guest this week, Alyssa Carson. 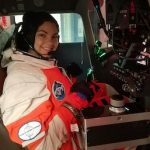 This week on The Next Generation, we are joined with the United States’ youngest astronaut in training, Alyssa Carson, and her father, Bert. 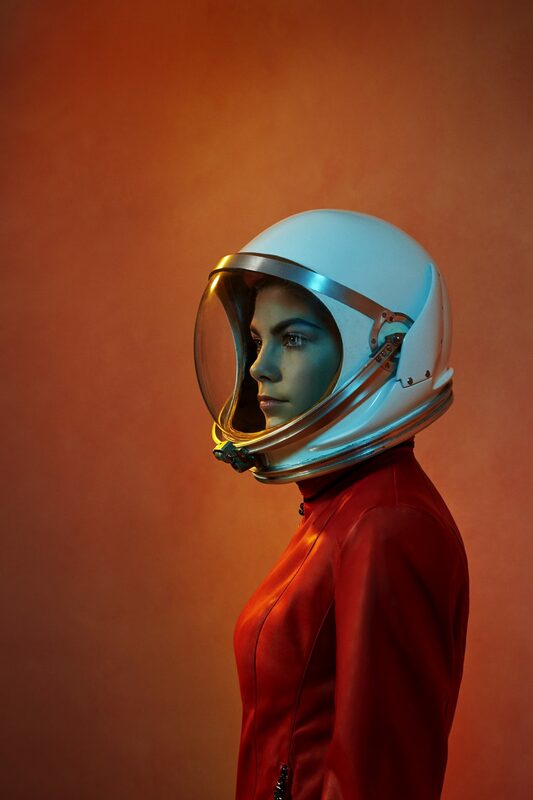 Since her humble beginnings, Alyssa fueled and launched a stellar reputation as the next Martian hopeful. She’s appeared on The Steve Harvey Show, rubbed shoulders with seasoned astronauts, and has been an inspirational public speaker at numerous venues from schools to science conventions around the United States. 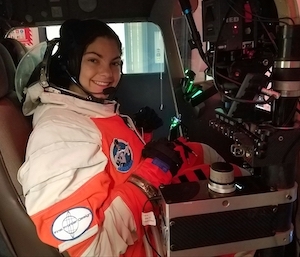 Alyssa has her sights set on Mars. 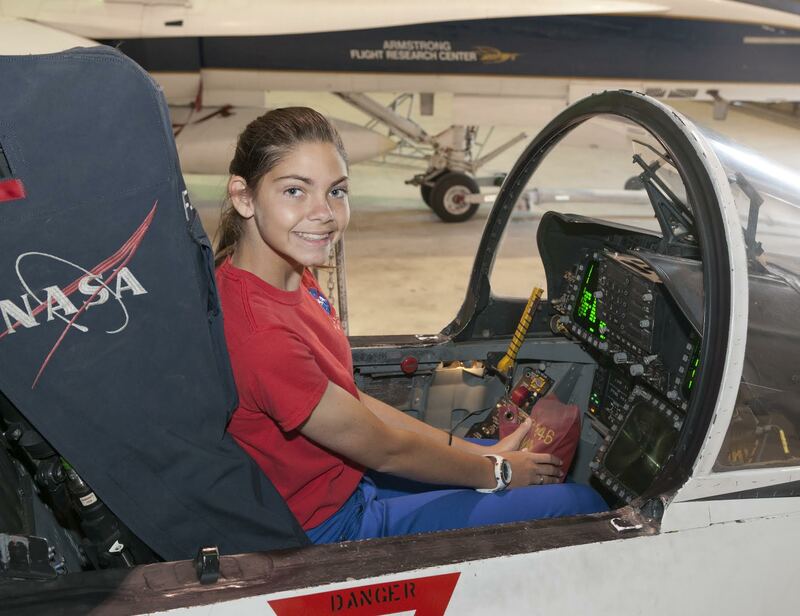 Bert, a single father, has helped to fuel his daughter’s dream of becoming an astronaut. 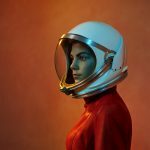 Together we’ll be talking about how much preparation it takes to become a real-life space traveler. Being prepared means not only enduring the rigorous training but also the potential for surviving on another planet with extreme weather, little or no support, and an entire world away from home. And, just as important, we’ll be talking about the vision and support required behind the scenes. It is the ultimate test of human survival and endurance – both as a person and as a species. Also, don’t forget to join us for the Pint-Sized Prepper Project of the Week where we explain a simple way to create your own high calorie nutrition bar for any survival adventure! Listen to “Prepping for Mars!” on Spreaker.